Position your health practice as an “educator”. 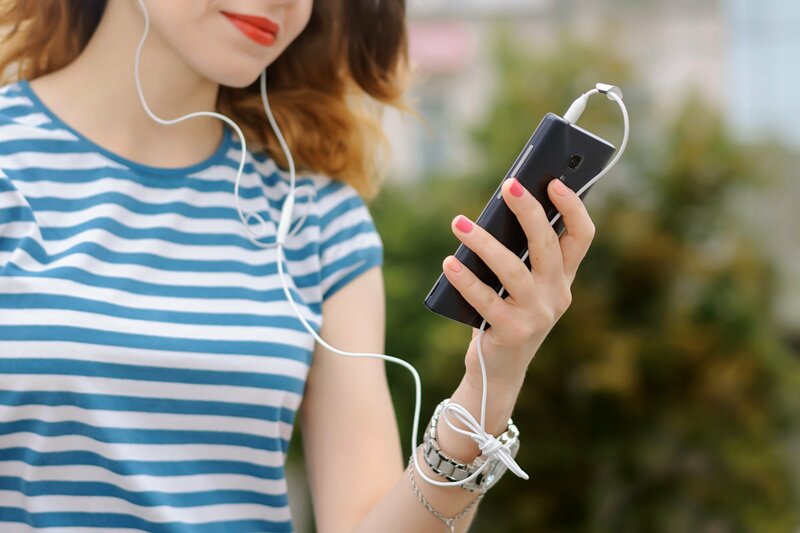 Find out how to enhance your brand positioning using podcasts. Medical Podcasts come in many formats. In its narrow definition they are audio or video items in a subscription model, reaching audiences on iPods and smartphones. In recent times, the word “podcast” is used in its broader sense, for any audiovisual item you publish on a variety of platforms (website, Facebook, Twitter, Instagram). 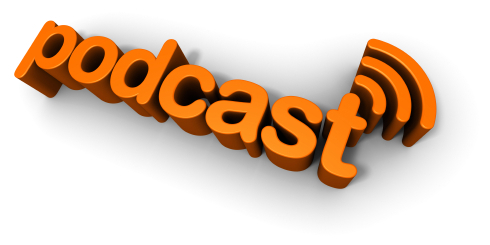 Medical podcasts are a powerful tool to position your brand as a private health practice. They have a number of benefits which, combined with a strong overall digital strategy, will help your practice grow in a variety of ways. Understanding the use of capturing small videos for your blog feed, your website or social media, requires some context. In today’s internet environment, you are competing for…attention. First, you get the attention by showing up in search results for your medical speciality. Then..you want to keep people on your website for as long as you can. This is because, the more time a GP or a prospective patient spends on your web pages, the closer they get to taking action. This can be making a phone call to call your practice. It could be a click on the HealthEngine button. Or it could be downloading an eBook to read up on conditions and treatments. Medical Podcasts, in technical terms, increase the “session duration” on your website. In simple words: people stay for longer. A short video is more compelling to watch than to spend a few minutes reading your copy. So more people spend more time on your pages. Google detects this and the higher session duration increases your overall visibility. Medical podcasts by themselves are only one aspect of a business growth and marketing strategy for doctors. With our customers, we establish a strategic plan around specific business objectives: more patients, improved patient pre-qualification, increase leadership positions for individual doctors, save time when sending videos to patients instead of explaining things over the phone. At Digital Practice, we are very passionate about excellent patient communication. Our expertise in broadcast, online video, digital marketing, web design and social media, goes into each and every strategy package we deliver. This is because we care about results, just like you. If you want to take a closer look at your current digital visibility, use the form below to get a free assessment!